 The Wyneken Project believes the Holy Scriptures as they have been understood by the Lutheran church. We believe, teach, and confess the Christian Faith as explained in The Book of Concord. What about doctrinal topics, moral issues, and contemporary concerns? The Lutheran Church Missouri Synod's "What About?" series has answers to important questions. You can help promote Lutheran beliefs in Baltimore churches.